We operate a team league system in Pre-Prep. All pupils (and staff) belong to one of the following Leagues: Athens, Carthage, Mycenae, Rome, Sparta or Troy. Cultivating a sense of belonging is an essential ingredient to every child’s development as a person. Adopting the League system provides many opportunities for reinforcing the benefits of being part of a team and developing an appreciation that every member, with their unique skills, knowledge and experience, is important. We are passionate about ensuring each child has the confidence to engage in their peers' learning environment and personal knowledge. We understand that the age of our children is unique in that knowledge and skills are developed rapidly. We celebrate effort and originality, praising perseverance, improvement and a job well done. Helping children to be adventurous, whilst guiding them, is important and we try to enable them to be adaptable, ready to tackle new concepts and to deal with unfamiliar situations with courage to take measured risks. Our exemption from the restrictions of the National Curriculum has been extended to the Reception Class. This enables us to meet the needs of each pupil, often going beyond the National Curriculum and providing numerous opportunities for pupils to be challenged and extend their knowledge. English – literacy, language, Mathematics – numeracy and problem solving, Science, ICT, History, Geography, RE, PSHE, Art, Design, Music and PE. 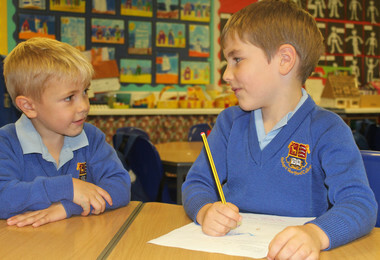 The pupils also do Swimming, Dance, Games and Drama. 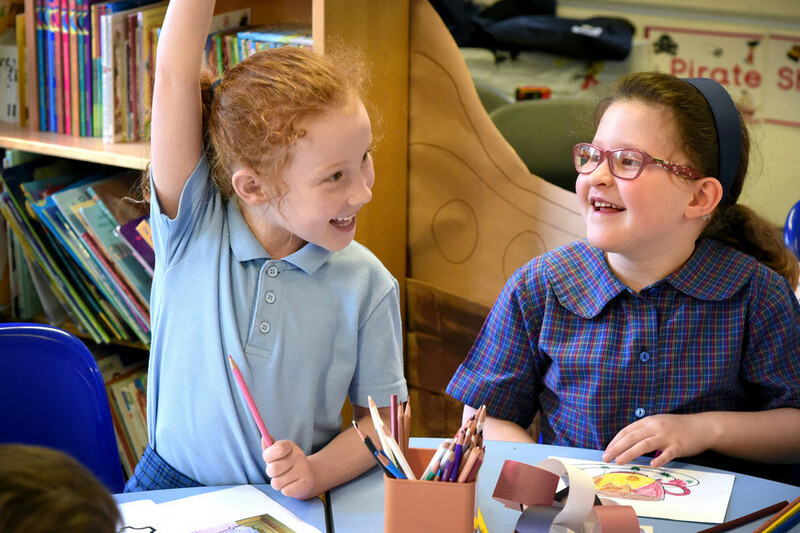 More able pupils are given extension work appropriate to their ability and less able pupils are supported in a small group with individual tasks. Breadth and balance lie at the heart of the education we offer. Our broad curriculum reflects this, with the major areas of sport, music, drama and art being essential ingredients. We consider the outdoor area as much of a learning environment as the classroom and take full advantage of the wonderfully spacious grounds and facilities we share with the rest of the College to enrich the children’s development.